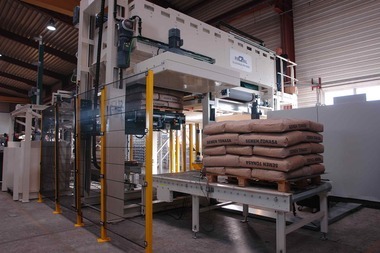 The Algerian company Société de Maintenance de l’Est (SME) has awarded a contract to Claudius Peters Projects for the supply of two identical packing plants. 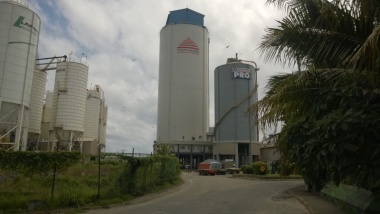 SME belongs to Groupe Industriel des ­Ciments d’Algérie, the largest Algerian cement producer with eight cement lines and three further lines are at the planning stage. The first packing plant is for the plant Ouagla, 800 km south of Algiers and the second installation will be erected at the plant Biskra, both plants are operated by Société des Ciments d’Ain Touta. 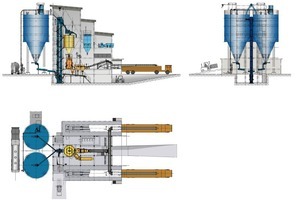 The Claudius Peters‘ scope of supply comprises two packing plants each with one 6 spout rotary packer Pacpal Roto Fill for a capacity of 1600 bags/h as well as each two Pacpal truck loading plants. 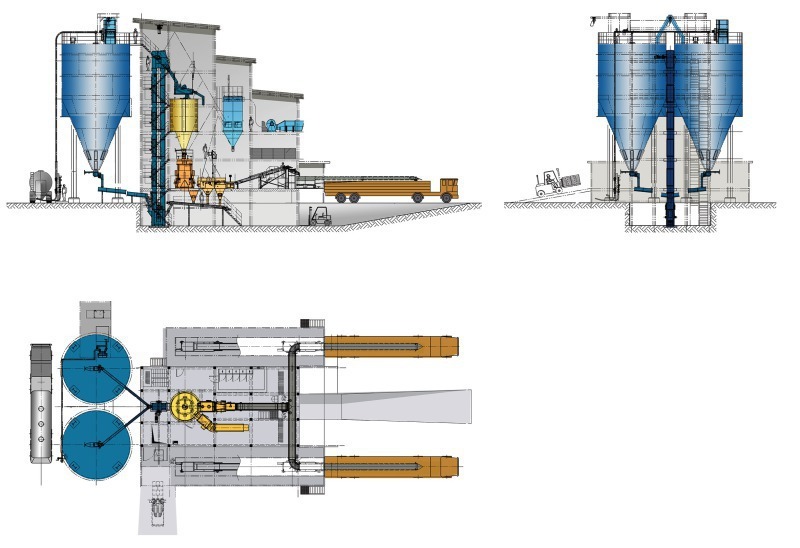 In addition to the pneumatic truck unloading station Claudius Peters will supply the engineering for both of the two steel silos each with 500 t capacity and the building for the complete packing plant. The delivery for the equipment is scheduled for beginning of November 2016.